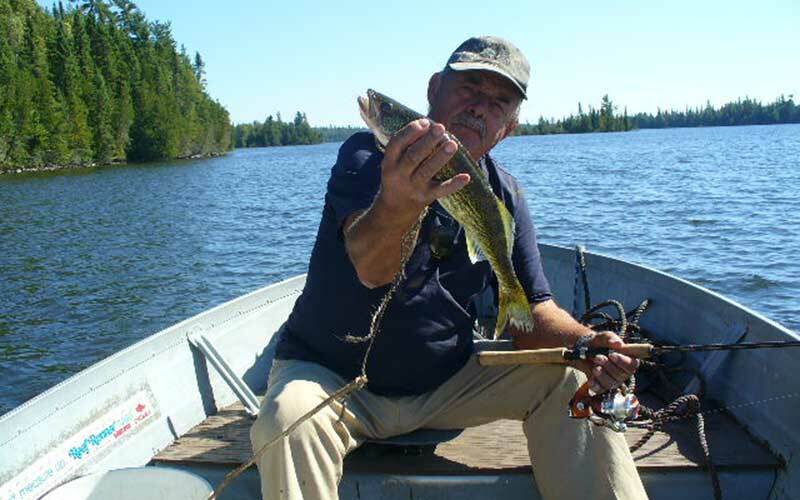 Green Wilderness Lodge offers excellent walleye and northern pike fishing, while exploring over 40 miles of Mattagami Lake, 4.5 miles to the north, 9.5 miles to the south of no neighbours. Seven cozy housekeeping cottages and two boat-to outposts. The lodge is located in this wilderness region and on beautiful Mattagami Lake. Twenty miles north of Gogama, one mile East off Highway 144. Fish out of our well maintained 14 ft and 16 ft deluxe boats with subfloors, live well, swivel seats, fish finders with electric start 15 hp and 25 hp 4 stroke yamaha motors. Affordable prices and an unforgettable stress free vacation.